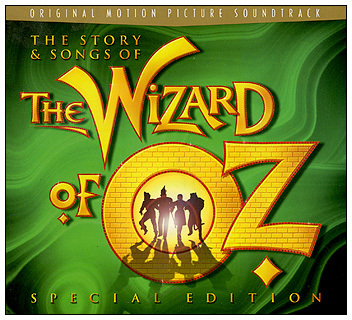 Warner Bros. re-released The Wizard Of Oz into theaters nationwide in 1998. 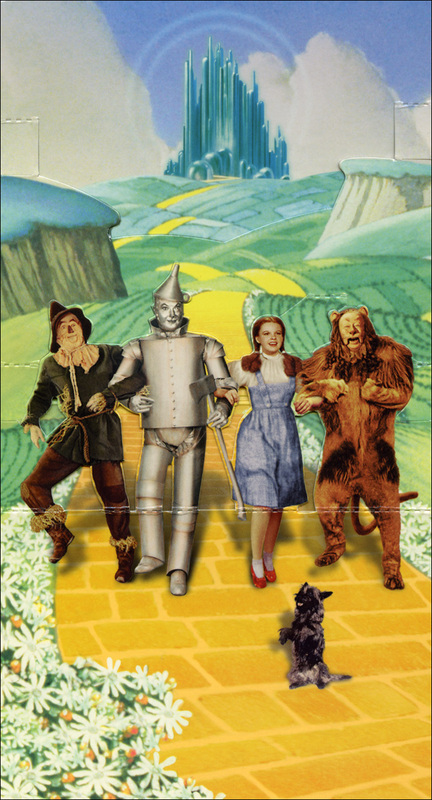 The re-release boasted a new print of the restored film, as well as a newly restored "digital" soundtrack. 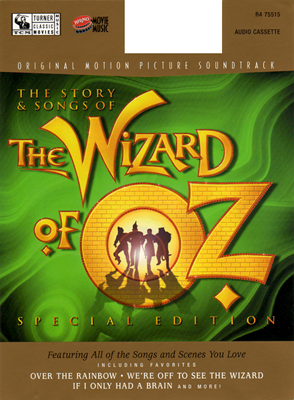 The soundtrack for the film had been remastered utilizing the original recording masters, including the existing separate stems. These stems allowed parts of the film to be remixed into true stereo, while the rest of the film was remastered to simulate stereo. 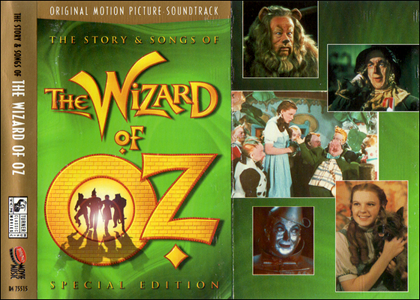 This special edition of the soundtrack album was released by Rhino Records to coincide with the theatrical re-release. 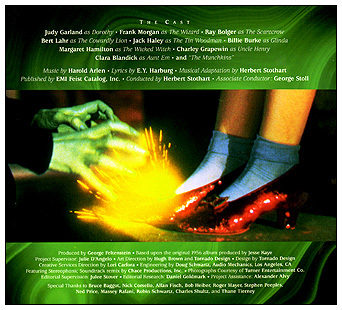 It contains most of the songs and dialog recorded "directly from the soundtrack" of the film, recreating and expanding the listening experience many of us had enjoyed with the original M-G-M Records LP's, while also presenting this listening experience for a whole new generation of fans. The sound quality on this disc is excellent. 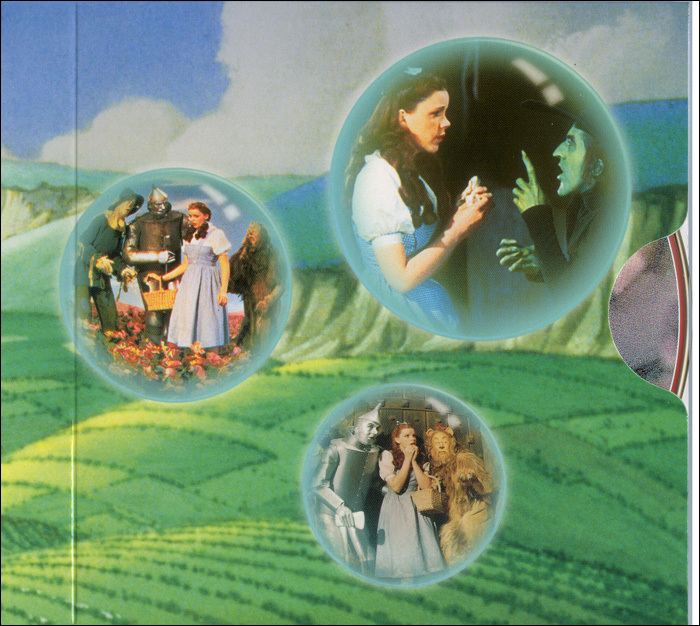 Sure, some of it is "simulated" stereo, however it's the only CD that has "Over The Rainbow" as heard in the film, without that annoying jump in volume when Judy sings the second "somewhere" as it has been presented in all of the other Rhino CDs that include the pre-recording. Even with the extant noises such as footsteps (etc.) included, the overall listening experience, especially in the "Munchkinland Sequence", is vastly superior to the previous mono editions. with nice photos on either side (see below). Judy Garland songs in blue. Italicized selections indicate film scenes with dialog. "It's A Twister, It's A Twister!" 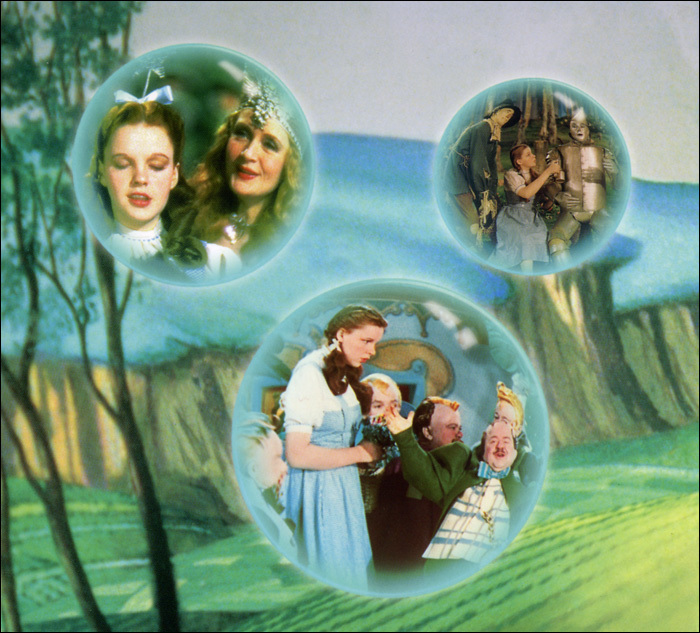 "Toto, I've A Feeling We're Not In Kansas Anymore!" "Why It's A Man, A Man Made Out Of Tin!" "Lions & Tigers & Bears, Oh, My!" Featuring Stereophonic Soundtrack Remix by: Chace Productions, Inc.
Photographs Courtesy of: Turner Entertainment Co.